OUKITEL C series have been known as a series of cost-effective well-designed hot sellers. 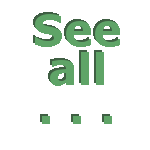 Most of the C series devices have gained very good sales. 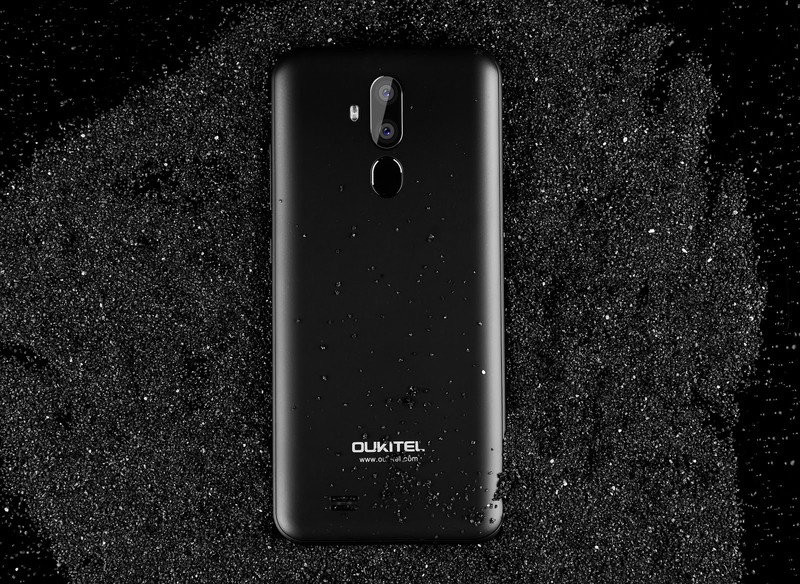 OUKITEL C12 is such a qualified new version for the latest hot seller C12 Pro. From Feb. 26th to Mar. 5th, this C12 is going to official sale at just $64.99 with beautiful appearance, built quality and high cost/performance ratio. OUKITEL C12 is one of the most cost-effective smartphones below $70. It features a 6.18 inch notch display with super narrow frames and a 19:9 aspect ratio, a dual-lens rear camera, a fingerprint reader, and a 3300mAh battery. For hardware, C12 is powered by MediaTek MT6580 chipset clocked at 1.3Ghz and 2GB RAM. For storage of applications and all your files, C12 gets a built-in 16GB ROM with 64GB expandable memory. C12 carries a dual-lens rear camera with sensors of 8MP and 2MP for shooting in different modes. The 5MP front-facing camera is responsible for selfies as well as used for face ID unlocking. What’s more, when you remove the battery cover, you will find 2 separate slots for 2 nano SIM card and 1 TF card. The 3300mAh battery can not be removed, the removable back cover is for the convenience of inserting SIM cards. 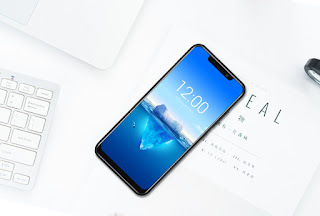 OUKITEL C12 Official Sale will last until March 5th, during which it can be purchased at discounted price of $64.99 in OUKITEL Global Store on Aliexpress. 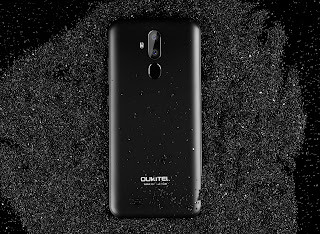 To know more about the OUKITEL C12 and more details of the sale, visit OUKITEL official website.